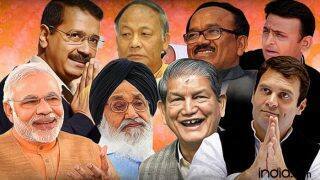 Main Parties in State: Congress, BJP, Bahujan Samaj Party (BSP), Uttarakhand Kranti Dal. The term of the current legislative assembly is going to end on March 18, 2017. 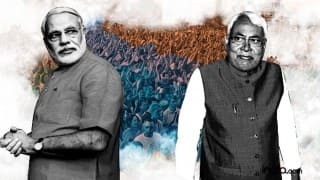 The party at the Centre has already started campaigning in state for the upcoming elections. Like Manipur, here too the party will appeal to the people for ‘Congress Mukht Bharat’. 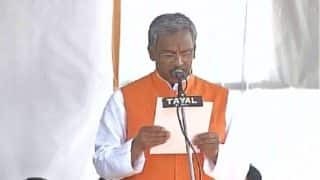 BJP president Amit Shah has been seen addressing the people of the corruption during the Congress era. 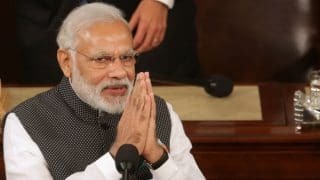 He even stated that Congress has done corruption from the Sky to the hell which is under the ground. 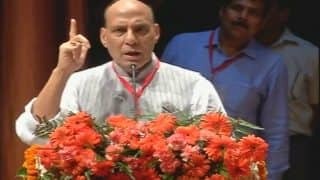 Even Rajnath Singh has conducted several rallies in the state. Elections to the state's first Legislative Assembly were held in 2002. 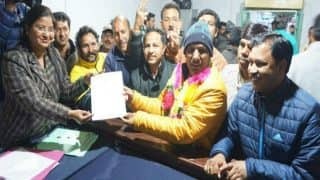 For the first election in the state, 28 political parties including national, state and registered parties participated, with 927 contestants in the fray. The number of electors was 52,70,375, out of which 54.34% cast their votes. 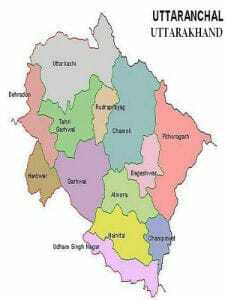 Since then, Uttarakhand has held regular elections to the Legislative Assembly. 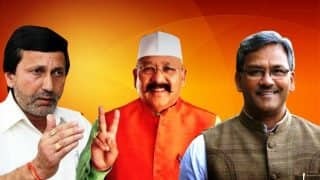 On March 18, 2016, Nine Congress MLAs resigning from the Congress party creating a havoc in the state. 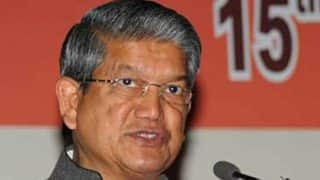 The party at the Centre tried to topple the Uttarakhand government but failed to do so. 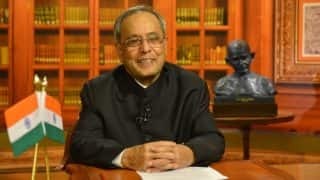 The state was under the rule of President for a while, which was later revoked by Supreme Court. 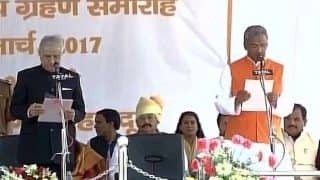 Later, Harish Rawat was again elected the CM of state by proving majority. 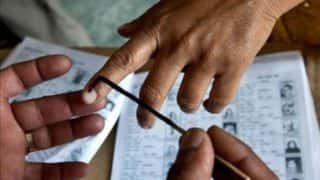 Uttarakhand has 70 state assembly constituencies out of which 13 are reserved for candidates belonging to scheduled castes and 2 are reserved for candidates belonging to scheduled tribes. 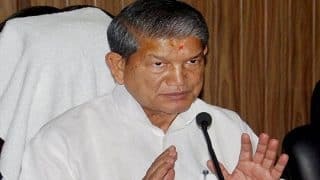 Uttarakhand has a unicameral legislature comprising one house only, that is, the State Legislative Assembly, which is also known as the Vidhan Sabha. The assembly consists of 70 directly elected members and one nominated member from the Anglo Indian community. The members of the state assembly are elected every five years. 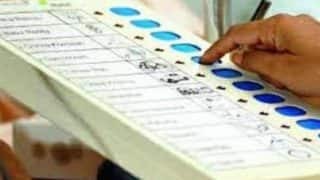 The total number of constituencies in the state is 70. The seat of the Legislative Assembly is at state capital Dehradun. 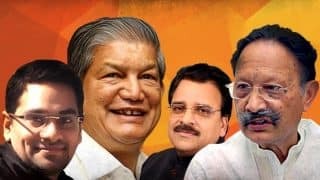 Uttarakhand is represented in Indian Parliament by five directly elected members of the Lok Sabha and three indirectly elected members of the Rajya Sabha. 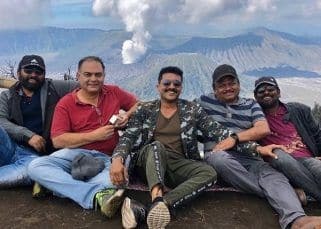 The Speaker of the current Legislative assembly is Govind Singh Kunjwal. 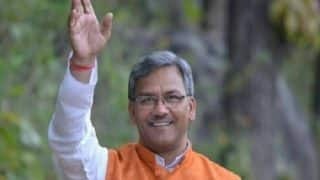 Harish Rawat is the chief minister and Krishan Kant Paul is the Governor of the state. 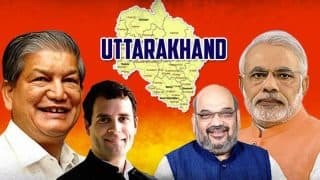 Uttarakhand was formed on the 9th November 2000 as the 27th State of India, when it was carved out of northern Uttar Pradesh. With levels of literacy higher than the national average, the State has abundant availability of quality human resources. 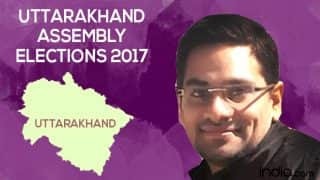 Uttarakhand Assembly Election Results 2017: How to check constituency wise poll results?